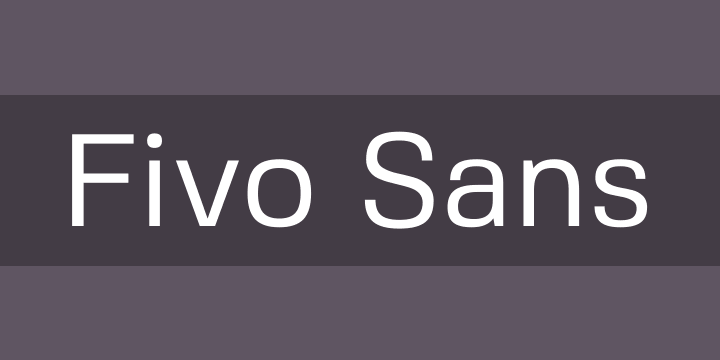 Fivo Sans is a free neo-grotesque inspired by the International Typographic Style. Its voice is strong and smooth. Fivo was designed to be neutral, clean, simple and Swiss enough. That makes it perfectly suitable for texts and headlines, logotypes and posters. As a multi-purpose type family, Fivo Sans comes in 7 weights, Plain and Oblique, 358 characters per weight. There’s also a display version of the typeface.